Rainier Satellite is proud to announce our channel expansion coming this summer all in PURE HD. Many have been waiting for this news for a while and were proud to be able to finally address the public with the latest. As some of our subscribers may already know Rainier Satellite currently has 19 contracts with different large name favorite cable channel programmers. We have been working hard long hours to get these rolled out to the public in breathtaking Pure Master HD quality via our Cisco D9865H PowerVu Full Arc platform. There were some technical issues we needed to resolve and have now taken care of this. With that said it looks like the wait is almost over. Starting this summer (with implementation of our technical upgrades) we will begin rolling out many of your favorite HD cable channels. These include the core cable channels that have been gone for a long time on c band. 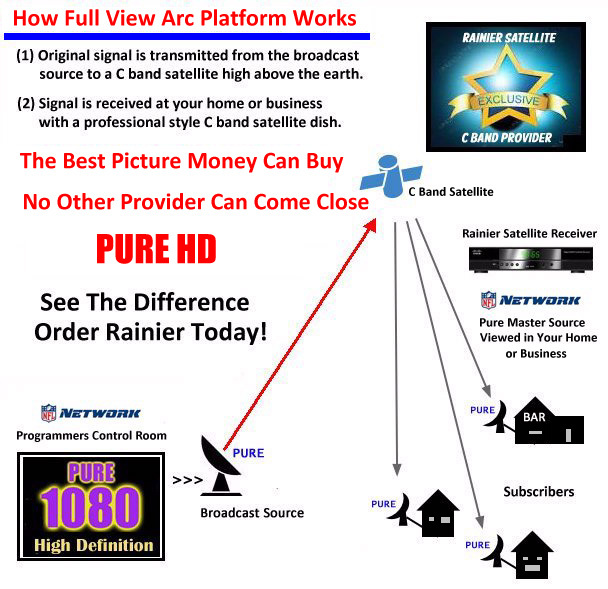 Rainier also will be providing new never before seen on c band subscription channels in Pure HD. 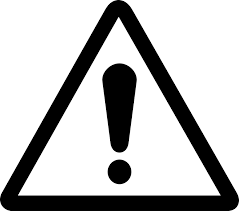 Details on channels with packages and pricing will be posted on our website prior to sales commencement. Rainier has worked very hard to make 2016 the best year for C band satellite. 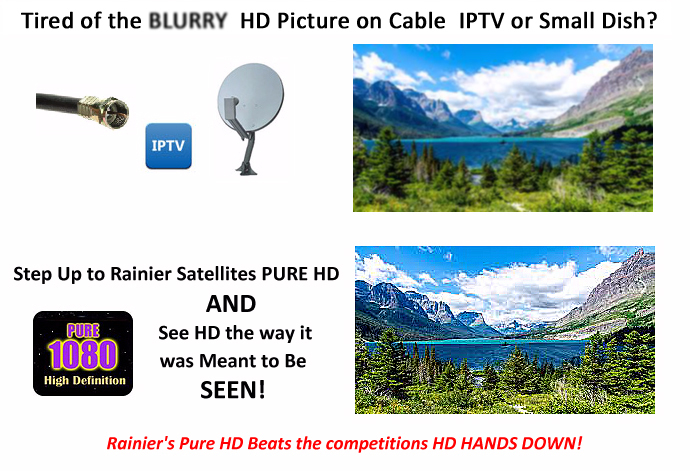 Only Rainier Satellite offers 1st Generation Pure HD subscription services. Get Rainier Today. Click here for more information. Florida Satellite Dealer selling complete installs of Rainier Satellite. South Florida residents are in luck. Alphatec Communications of Doral Florida, an approved Rainier dealer is now selling complete installs of Rainier Satellite systems. We are proud to welcome Alphatec Communications as part of the growing Rainier Satellite dealer family. If your in the Florida area feel free to give them a call to access you c band needs and help you upgrade to Rainier Satellite. Posted on April 28, 2016 Author rainiergroupCategories Rainier NewsLeave a comment on Florida Satellite Dealer selling complete installs of Rainier Satellite. 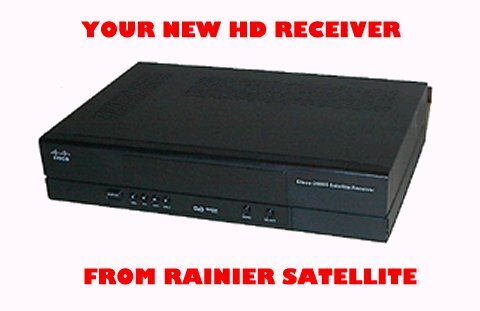 Need a New or Replacement Dish for Rainier Satellite? 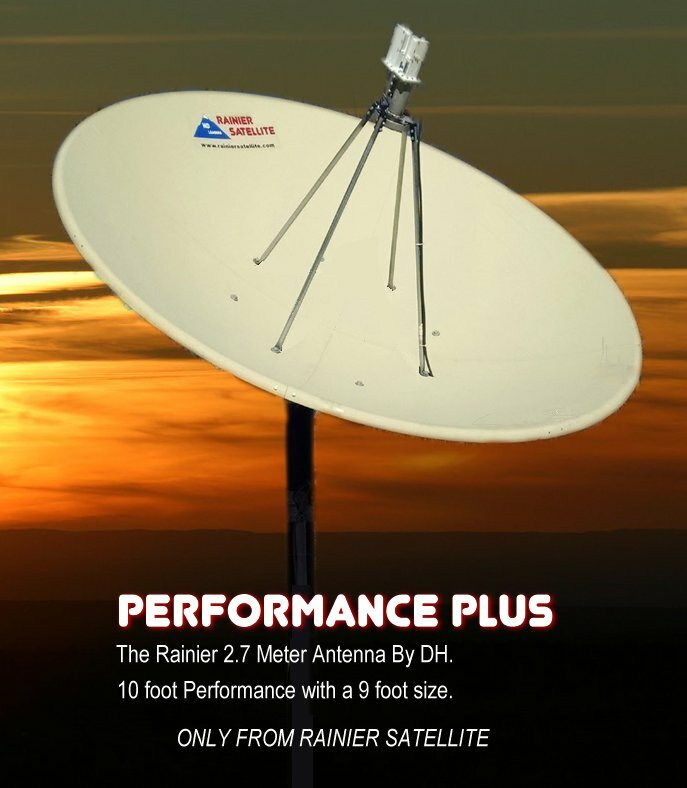 Did you know Rainier Satellite carries the only U.S. made 9 foot dish that receives like a 10 foot? No foreign made or poor performance dishes from us. Rainier’s Quality HD Ready Dish. Posted on April 25, 2016 April 25, 2016 Author rainiergroupCategories Rainier NewsLeave a comment on Need a New or Replacement Dish for Rainier Satellite? 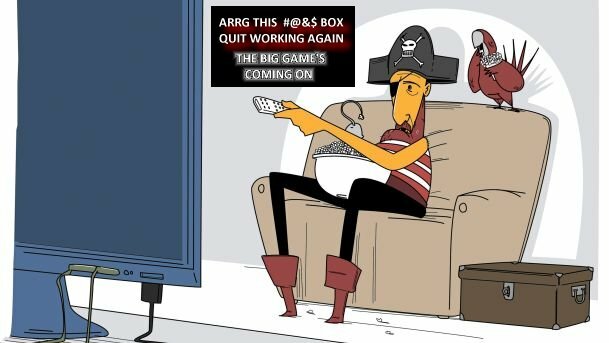 One month reprieve for 4DTV owners but clock is still ticking down. Rainier Satellite has been informed that there’s been an extension of one month till July 31st 2016 before the 4DTV will be shutting down its system for good. Comcast HITS has granted this extension only because not all cable companies will be fully DVB S2 complaint by June 30th 2016. While this one month reprieve is good news for those still on the 4DTV system this does not mean the 4DTV system will not be ending though. In lieu of this change Rainier Satellite is extending its current HITS 2 Rainier upgrade offer to reflect this change and will continue our upgrade offer until further notice. While Rainier Satellite is sorry to see the old 4DTV system ending. We know its inevitable. Rainier appreciates all the fine work that Programming Center has done to keep it alive till now. Rainier Satellite wishes Programming Center the best and thanks them for their dedication to c band. At this time we would like to welcome all current 4DTV subscribers a warm invitation to get on board with Rainier Satellite. 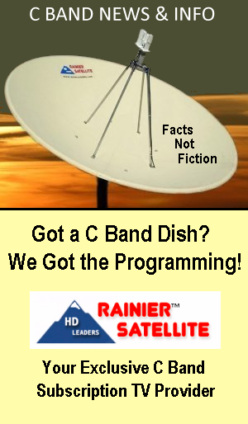 Rainier offers our channels direct from the Master satellite feeds in Pure HD. This is the best broadcast picture available today. But there’s more. Rainier’s HD receiver also receives Over 200 FTA channels absolutely free. There is no need for a second FTA receiver to receive these. And more big name channels are coming soon! These channels names will be posted here on our info page as launched. 2016 is a great year to have access to a c band satellite system. 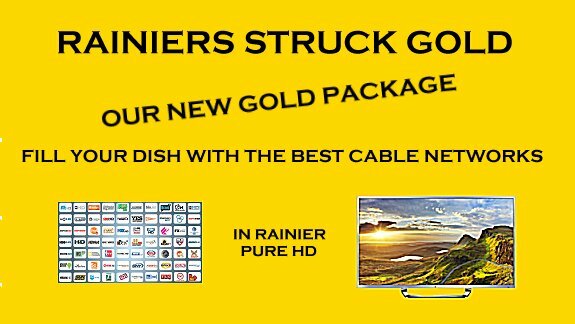 Let Rainier fill your dish with the best entertainment your TV can offer. We are committed to C band. To get on board today and get the upgrade offer at the special price please call 509-486-4137 to get the code needed for this special offer. Once you have the code click here to order at our special price. 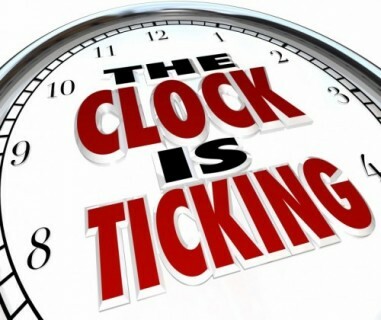 Posted on April 20, 2016 Author rainiergroupCategories Rainier NewsLeave a comment on One month reprieve for 4DTV owners but clock is still ticking down. The clock is ticking for 4DTV HITS subscribers, as the clock ticks down Rainier Satellite’s upgrade package Sale continues. Have you upgraded yet? If not here is your chance to get in before the price increase. Avoid the last minute rush. Get PURE HD like you never seen before on our subscription channels today. But that’s not all, you get access to hundred of other channels absolutely free when you get our D9865H receiver. Its the best of both worlds and only offered from Rainier Satellite or our Authorized dealers. To get the special price call 509-486-4137 to get the code needed for this special offer. Once you have the code click here to order at our special price. The ONLY Place for PURE HDTV… Fill your TV Set with the Best Today. 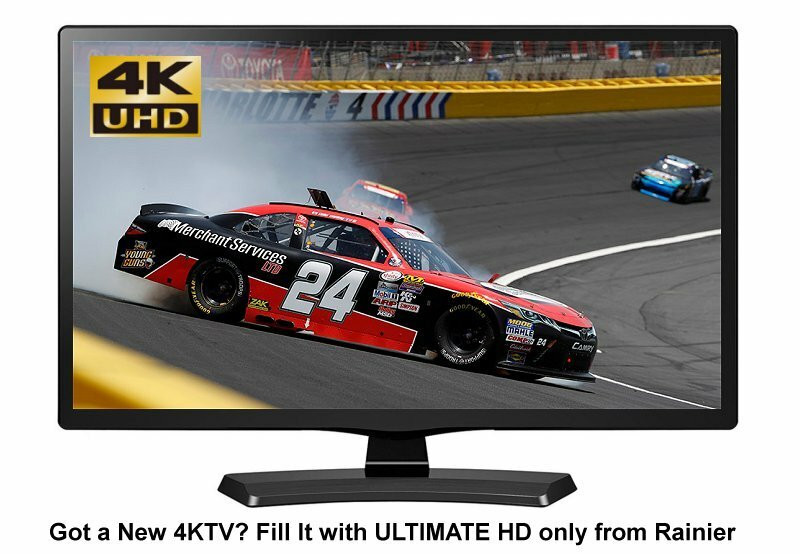 Rainier Satellite is the ONLY place to get Pure HD Television. Why are we different? We offer only the TRUE MASTER BROADCAST HD FEEDS. NO ONE ELSE OFFERS THAT ANYWHERE! With the soon to launch of Rainier’s expanded PURE HD programming channel choices. We are the best choice for those looking to fill their current HDTV or new 4K TV with the absolute best programming and picture quality being broadcast. Get on board today its only a few clicks away. Click image to get started. 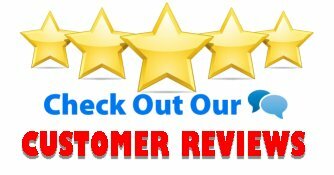 Posted on April 12, 2016 April 12, 2016 Author rainiergroupCategories Rainier NewsLeave a comment on The ONLY Place for PURE HDTV… Fill your TV Set with the Best Today. With HITS to home last broadcast day scheduled for June 30, 2016. Rainier Satellite is expanding its operations with more cable channel programming content and more telecommunication delivery options for all very soon. We appreciate all the positive support we have received from the soon to be orphaned HITS subscribers and the satellite community in general. It’s those people out there who love their big dish that’s been the driving force behind us. We are working for a great C band revival with a few extra communication options thrown in. Stay up to date with the latest news right here at our news page. Bookmark us today. With the 4DTV subscriptions ending soon Rainier Satellite will show you in this document how easy it is to hook up your 4DTV to our D9865 IRD for our Pure HD Services. Continue with C band Get Rainier Satellite Today.